Welcome to the new style Maine On2 FAQ! We’re glad that you have found us and hope that you enjoy the content and blog style presentation. This site is an online home for information about modelling the two-foot gauge common carrier railroads of Maine (collectively known as The Maine Two Footers) in US O scale (1:48 scale or quarter inch to the foot). Some of the information presented here will also be of interest to Railroad Historians and modellers in other scales. Illustrated information is provided about most commercially produced ready built models, kits and parts, both historic and currently available(*). 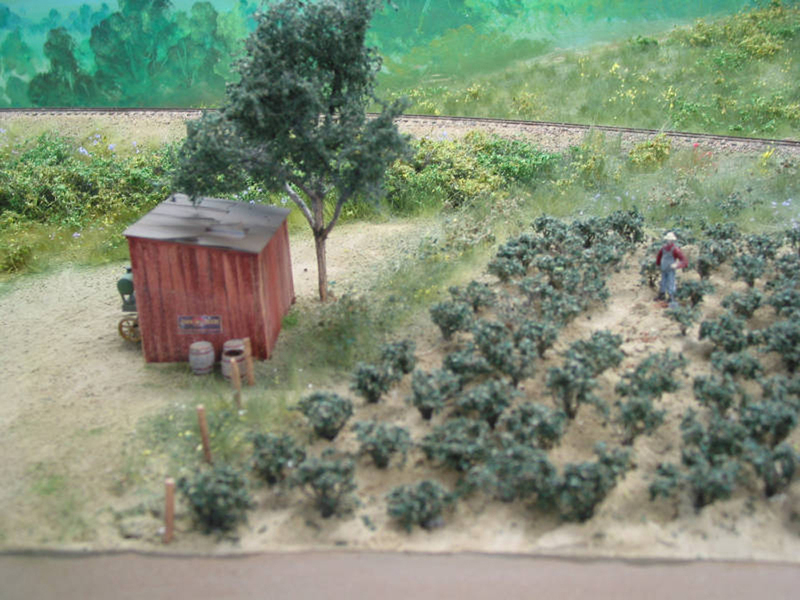 We also show examples of models and layouts that have been built by experienced modellers. Much of the content has been provided by fellow enthusiasts, and we provide editted discussions between experienced modelers about particular topics. Most of the written information provided here has been subjected to a peer review process, and represents the latest consensus view published on the Yahoo! groups discussion boards. It is not our intention to show general model railroad topics on this FAQ’s – there are better sites for those topics. We may show some of these topics which have special significance to MaineOn2 modelling (such as highlighting minimum radius curving issues, and related topics such as coupler swing etc). We do expect a certain level of knowledge on behalf of our readers. We show numerous categories in the column on the right of the page, and you can use these to navigate around the blog to particular topics and earlier posts. In addition, our pages “What’s here?” and “What’s new?” provide lists of currently available pages and posts with clickable links to open each page or topic on another page/screen in another browser window. “What’s here?” is an all time listing of all the currently available pages and posts in reverse date order of first publication (ie latest is top of the list). “What’s new?” provides a short list of recently published new topics and recently updated existing topics by date, typically over the last quarter or so. Be sure to keep current as there will be regular updates and additions: you can follow our blog via email or via RSS. (*) we make no apologies for showing items which are not currently available in a retail environment. Experience shows that historic commercially produced models, particularly locomotives, are the backbone of most On2 enthusiast’s activities these days, and that there is an active second-hand (or pre-owned/pre-loved) market in such items. I have a few questions concerning your list of plans. One of the contributors named Robert Schlechter has some plans on Phillips yard. It says dwg. avail. How can I get a copy. Thank you. We should point out that the lists of plans are titled Historic lists – to show that they have not been kept up to date. We have contacted Bob Schlechter but have yet to receive a reply. I believe that Bob no longer supplies plans directly, but cannot remember who now supplies them, either Underground Railway Press or Gary Kohler.